A corporate client engaged Melaver McIntosh to develop a series of reports that would document its annual progress toward becoming a more sustainable company. The objective: Create Executive and Annual Reports that would a) engage and inform all levels of the organization and b) prepare the company for formal C-Level Global Reporting Initiative (GRI) protocols by 2014. 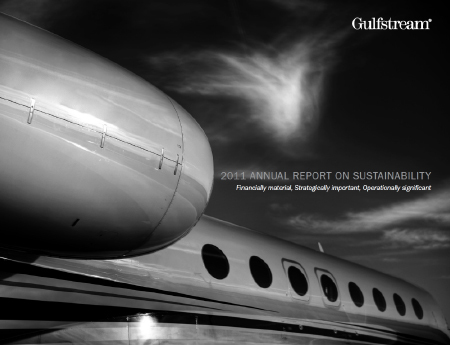 An executive report outlining the company’s general sustainability efforts for the prior year; a comprehensive annual sustainability report, providing detailed data on training efforts, footprint reduction metrics, business practices, materiality, and governance; a GRI C-Level Report, addressing the economic, social, and environmental aspects of the company’s practices.